Graduation is such a special time! The sense of accomplishment and the expectation of what is to come is so exciting! Let us help you celebrate the graduate in your life! We have a variety of gifts to decorate their new dorm room, office or a token to remember this special time! 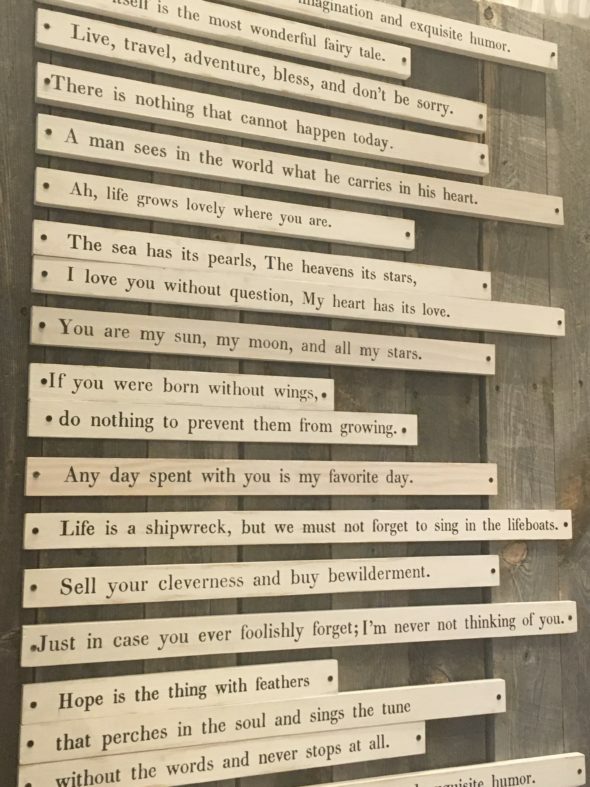 Poetry Sticks add a bit of whimsy and words to inspire and encourage the graduate and make a great graduation gift. 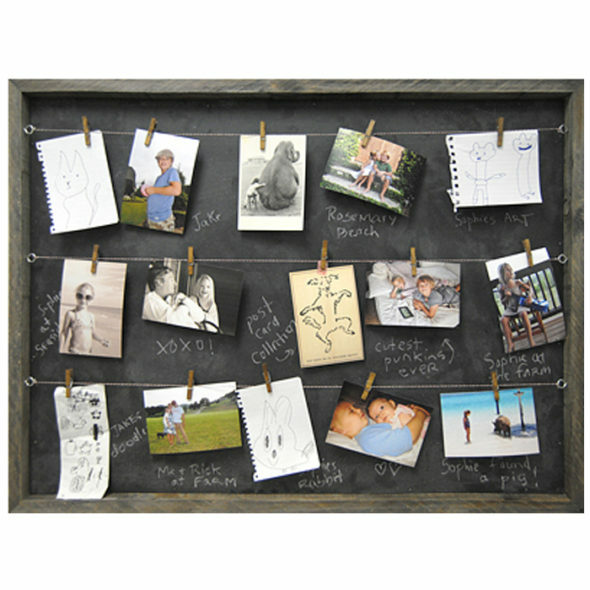 They make a great addition to any dorm room or office! Or a reminder to that special graduate that they are loved and celebrated for their accomplishments! And, at a can’t beat price of $30 you can’t go wrong when you are making someone’s day! 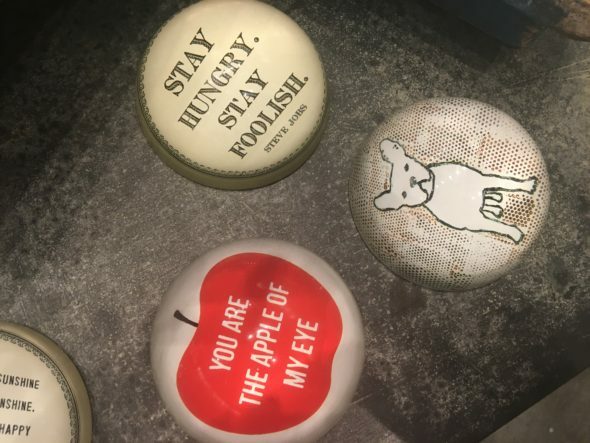 These Paperweights are whimsical and inspiring! 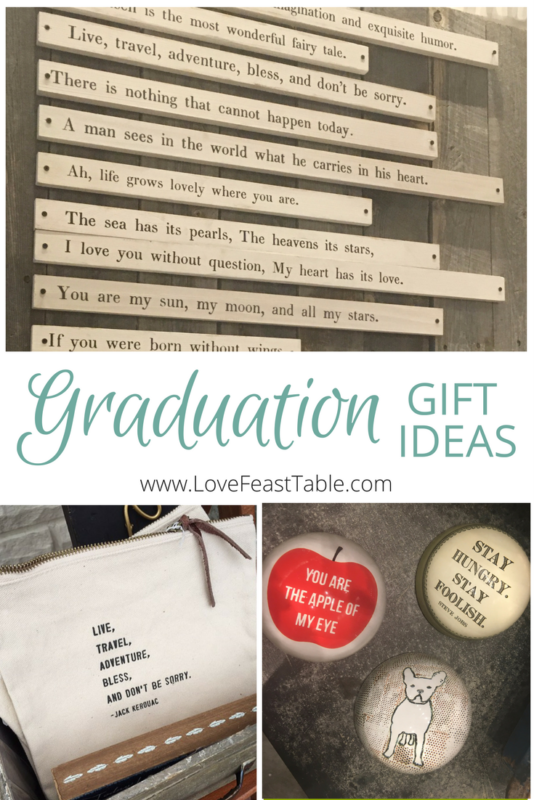 They are sure to bring a laugh or a smile to the graduate every time they look at their gift. On a desk, shelf or side table these charming paperweights will bring style and smiles for sure! They come in a set of two, one to gift and one for you! 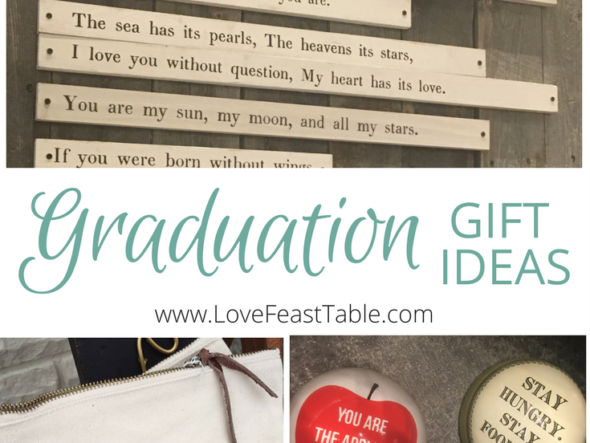 There’s more inspiring gifts at LoveFeast Shop to help your graduate remember this special time in their life.